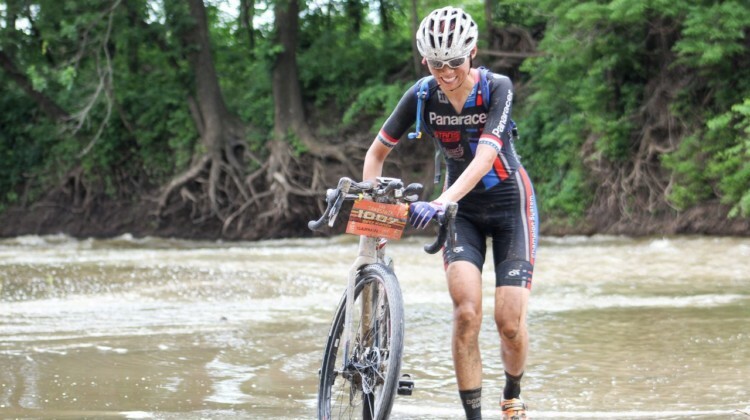 The Dirty Kanza gravel race hasn’t sold out yet. 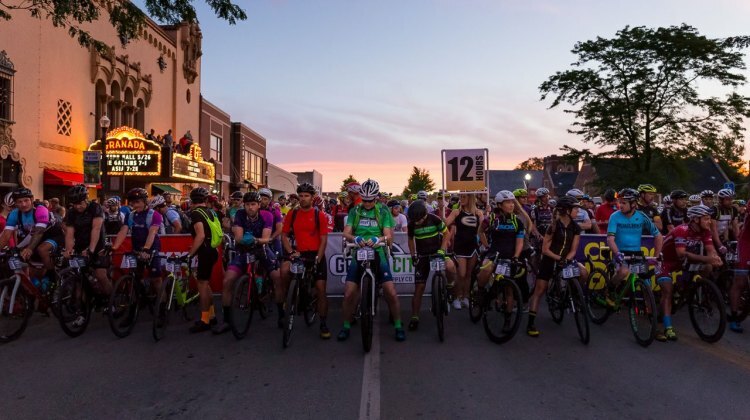 Registration for the random selection process doesn’t open until January 1, 2019. 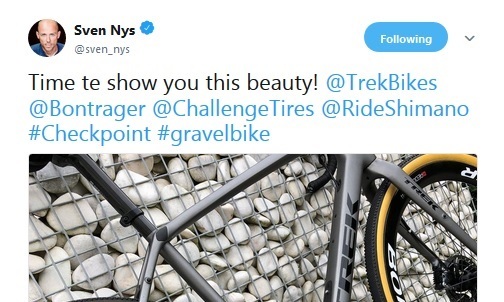 But it has new owners. 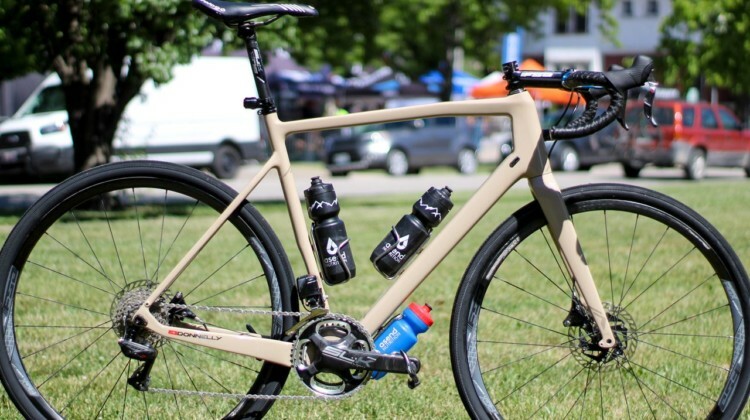 Donnelly released its new G//C gravel bike at the 2018 Dirty Kanza 200. 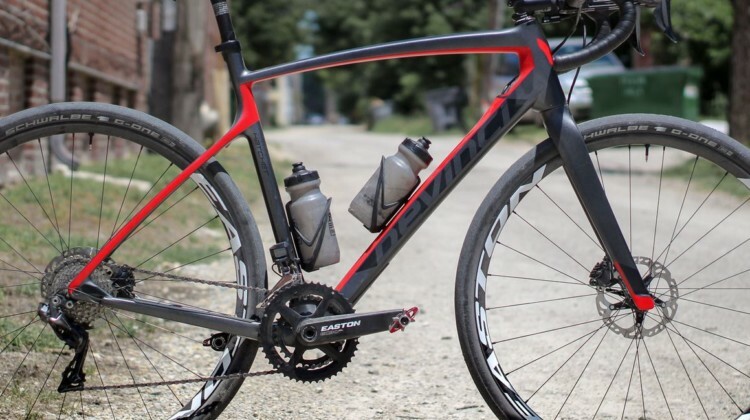 We profile the new model Jamey Driscoll rode in Kansas’ Flint Hills. 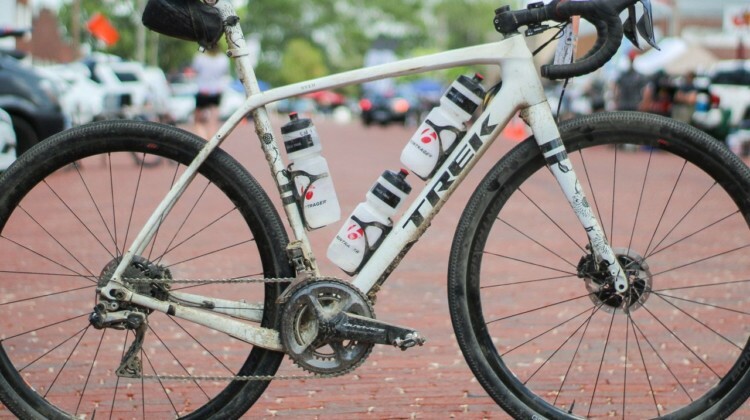 The Dirty Kanza 200 is known for its unforgiving gravel and beautiful views. 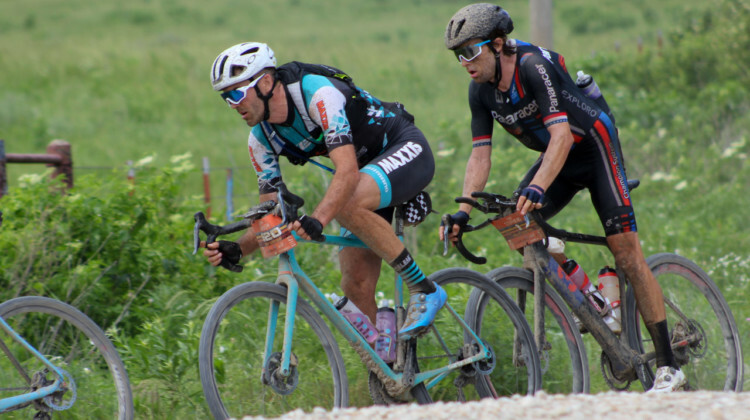 Take a look at both in this gallery from the 2018 gravel race by Ian Matteson. 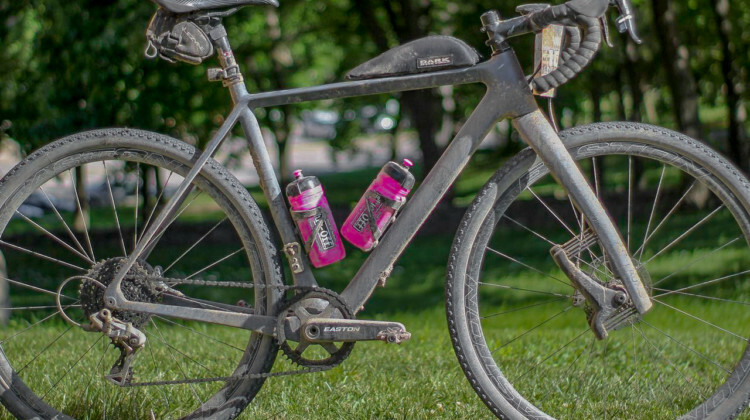 The 2018 Dirty Kanza 200 was CXM’s first on-site trip to Emporia for the famed gravel race. 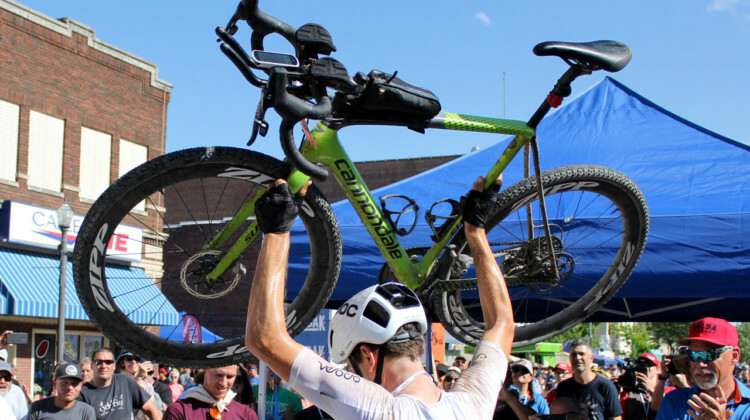 See photos and read thoughts from our coverage of the event. 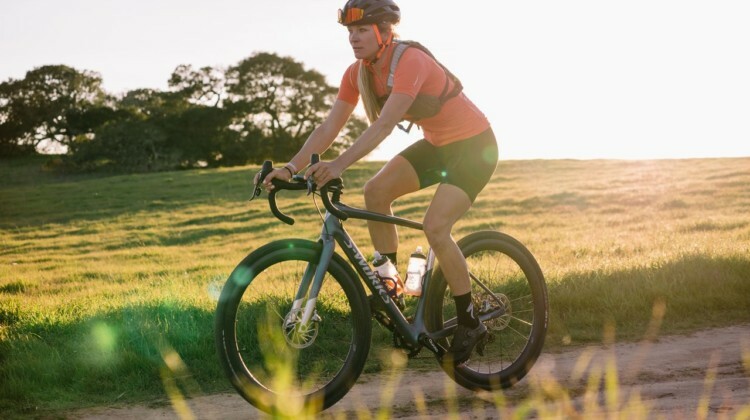 Kaitie Keough and Ted King both rode Cannondale Super Xes to wins at the 2018 Dirty Kanza 200 gravel race. 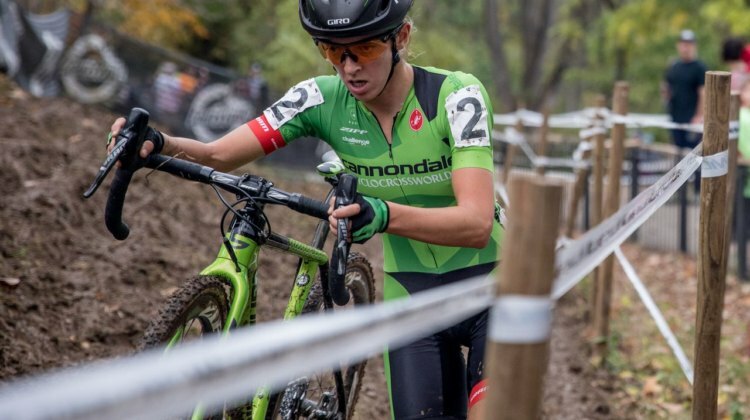 We profile their winning cyclocross crossovers. 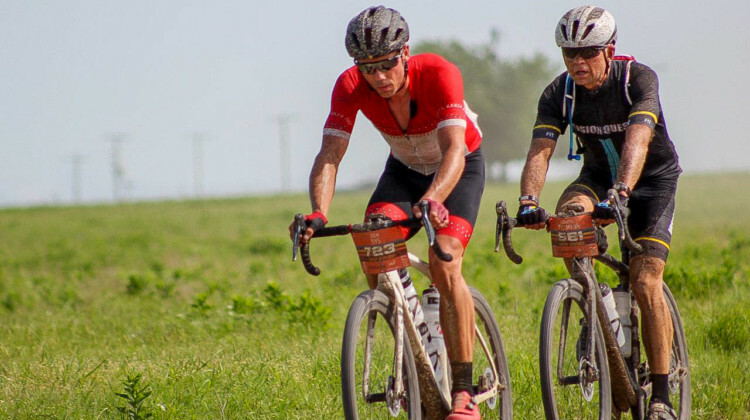 Sven Nys made his gravel debut at the 2018 Dirty Kanza 200. 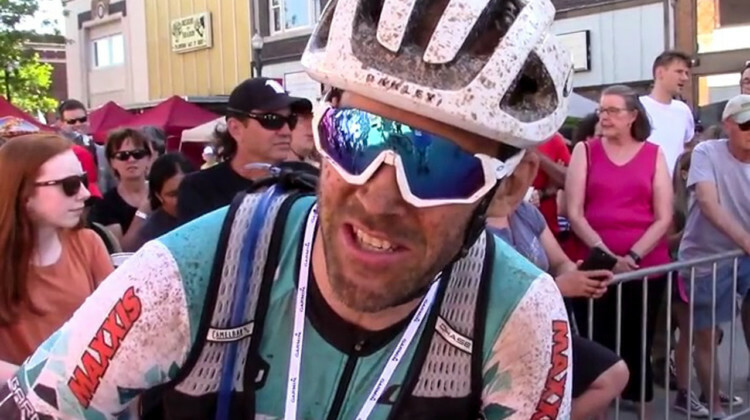 We chatted with him to find out how the race went for the Belgian cyclocross legend. 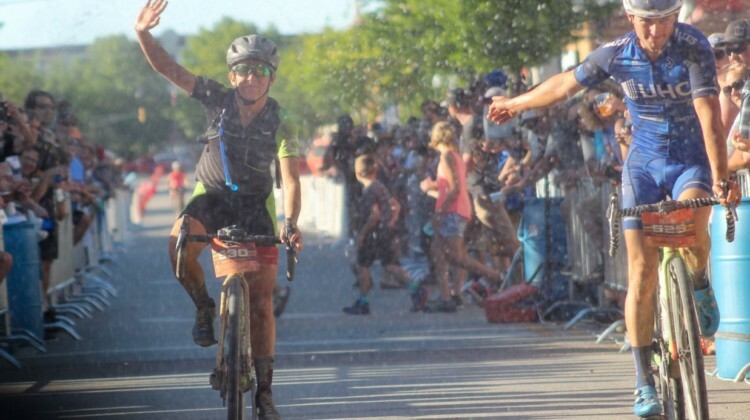 Ted King captured his second Dirty Kanza 200 title by winning the 2018 edition of the famed gravel race. 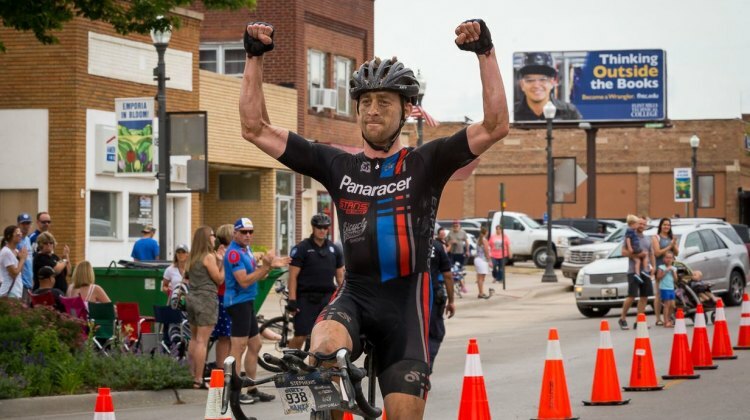 We have the story of his battle against Josh Berry. 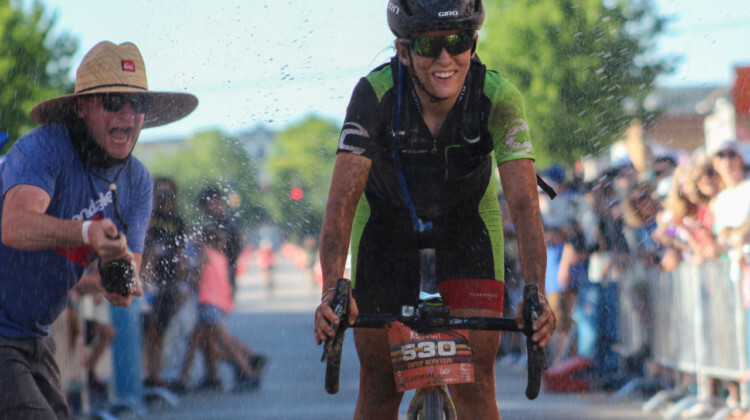 Kaitie Keough started her gravel career with a win at the 2018 Dirty Kanza 200 gravel race in Kansas. 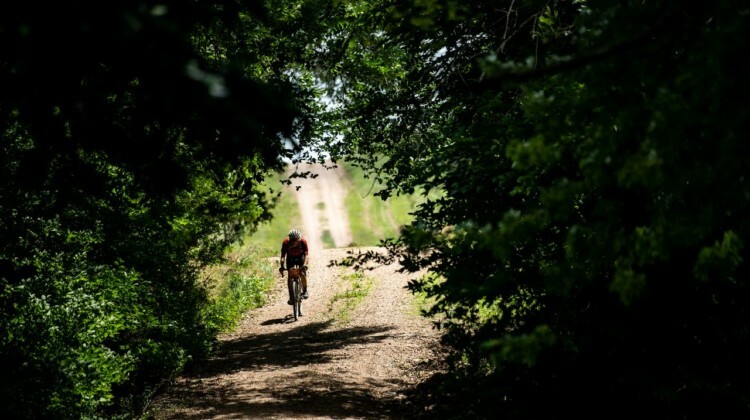 We have the full story and photos from the Flint Hills. The 2018 Dirty Kanza 200 saw a win by a gravel newbie and a repeat win for a former champ. Find out who was crowned Queen and King with race results. 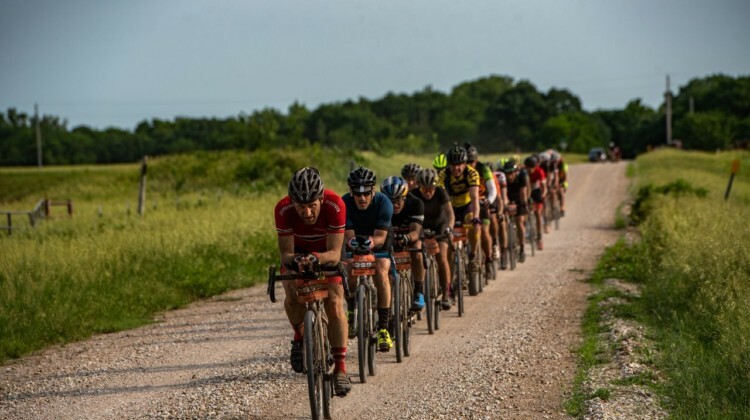 The 2018 Dirty Kanza 200 gravel race is Saturday, June 2. Find out who’s tackling Kansas’ Flint Hills with the Women’s start lists for all categories. 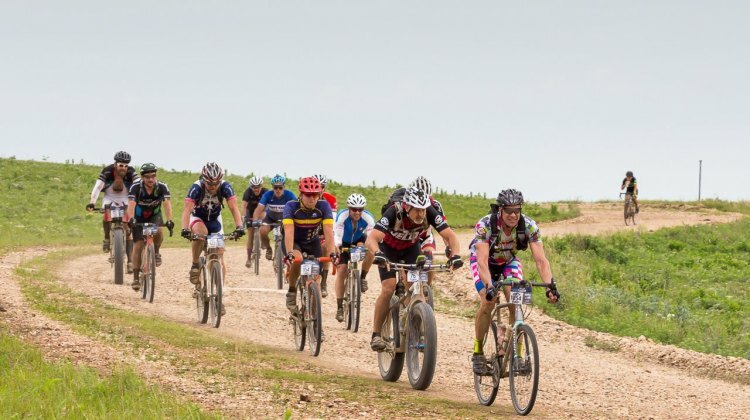 The 2018 Dirty Kanza 200 gravel race is Saturday, June 2. 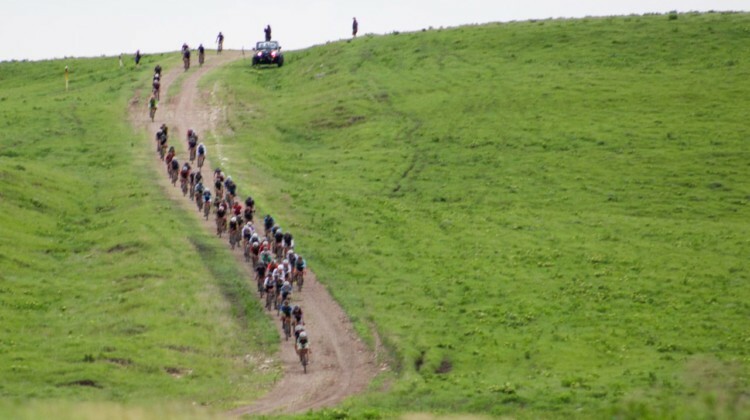 Find out who’s tackling Kansas’ Flint Hills with the Men’s start lists for all categories. 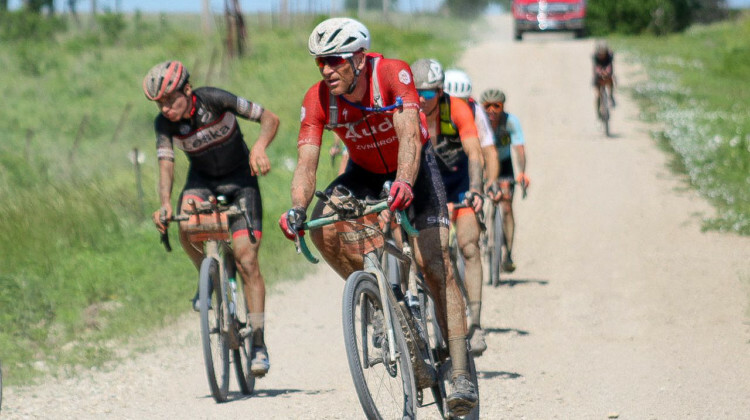 Sven Nys, aka Stanley Nice, has signed up for the 2018 Dirty Kanza gravel race. 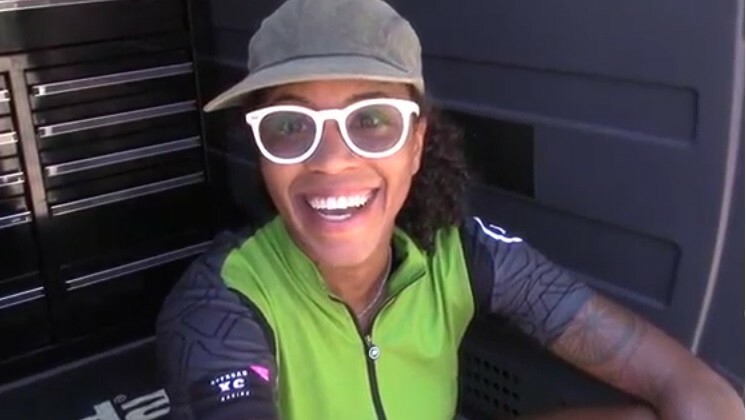 Find out what we know about this developing story. 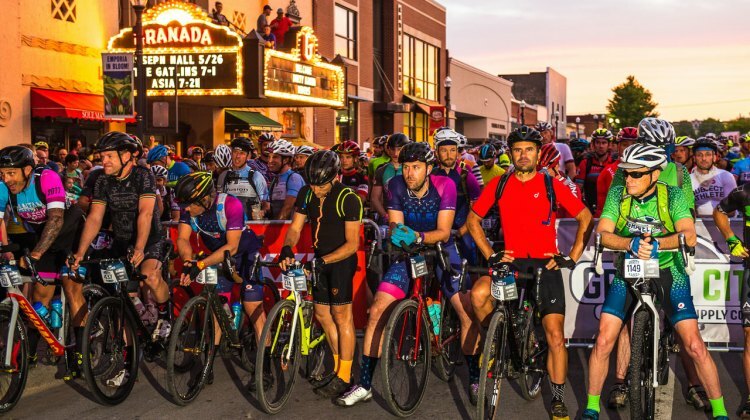 Due to high demand, the Dirty Kanza is moving to a registration lottery for 2018. The lottery will be open Dec. 1 to Dec. 16., 2017. Read for more info.